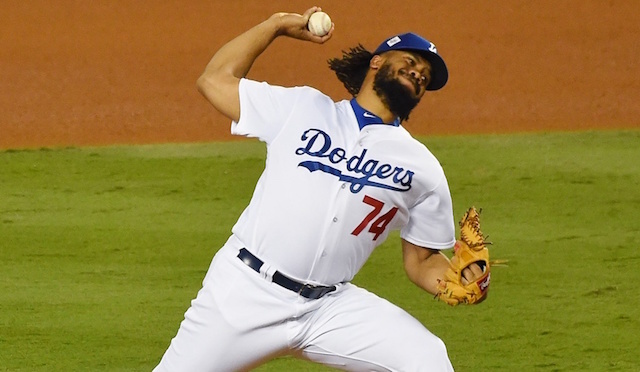 Los Angeles Dodgers closer Kenley Jansen was ranked the best relief pitcher in all of baseball for the 2018 season by MLB Network’s The Shredder. Jansen placed third on the list last season after a breakout campaign that earned him national recognition. Earlier this offseason, ESPN’s Buster Olney additionally ranked the Curacao native as the No. 1 reliever in baseball. MLB Network analysts Dan Plesac and Brian Kenny are also very high on Jansen, as Plesac placed him at No. 2 while Kenny had him second behind only Andrew Miller of the Cleveland Indians. 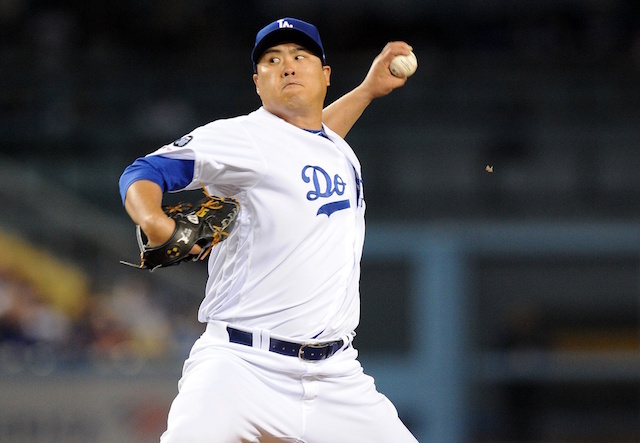 On The Shredder’s list, Miller, Craig Kimbrel, Chad Green and Archie Bradley followed Jansen. Zach Britton, Corey Knebel, Aroldis Chapman, Brad Hand and Raisel Iglesias then rounded out the top 10. Over 68.1 innings, Jansen pitched to a minuscule 1.32 ERA, 1.31 FIP and 0.75 WHIP with 109 strikeouts to just seven walks. He tied for the National League lead with 41 saves and set a personal-best in FanGraphs’ WAR (3.6). 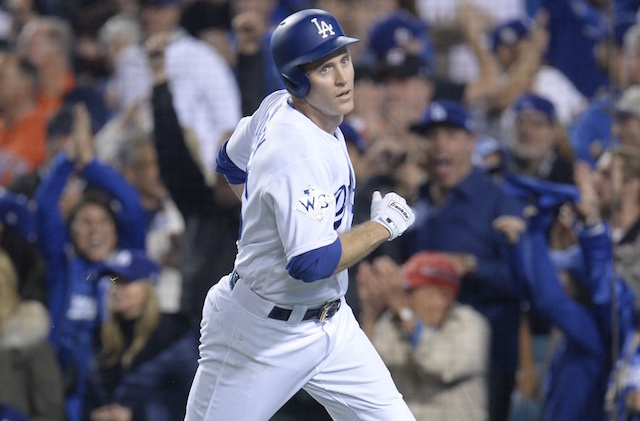 During the postseason, Jansen yielded just three runs in 16.2 innings — good for a 1.62 ERA. He recorded five saves throughout the month and was credited with the win in Game 2 of the NL Championship Series against the Chicago Cubs. 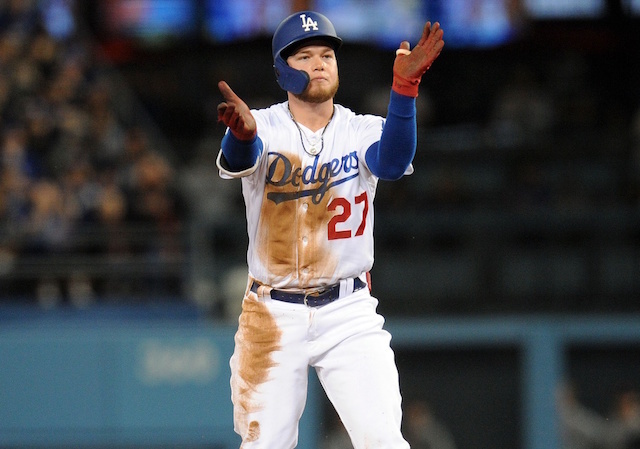 With the success, Jansen was selected to his second consecutive All-Star Game and finished fifth in NL Cy Young voting, as well as 15th in MVP voting. 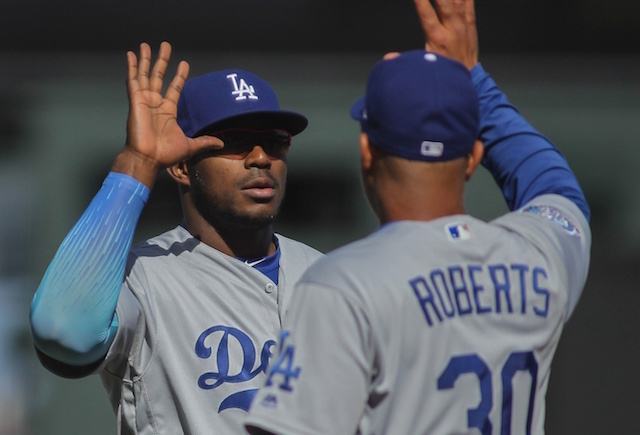 Dating back to the 2014 season, Jansen leads all qualified relievers in saves (168), FIP (1.67) and FanGraphs’ WAR (10.6). In that same span, the 30-year-old is tied for fourth with a 2.05 ERA and checks in fifth with 13.9 strikeouts per nine innings.